Welcome to Westby Hall Caravan Sales in Rural Blackpool near Preston. 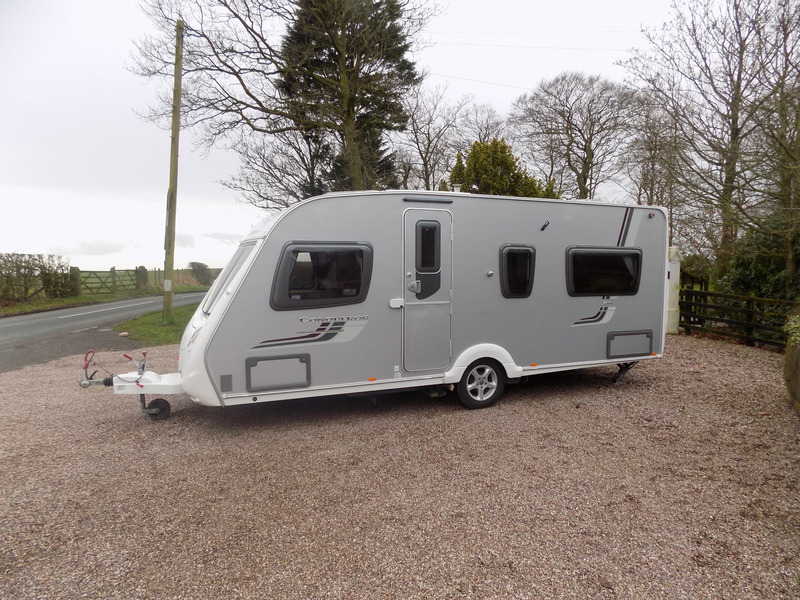 We are an established family business with a long history of providing first class Caravan Care, Our philosophy of providing quality used and new caravans, servicing, repairs and Storage is second to none. 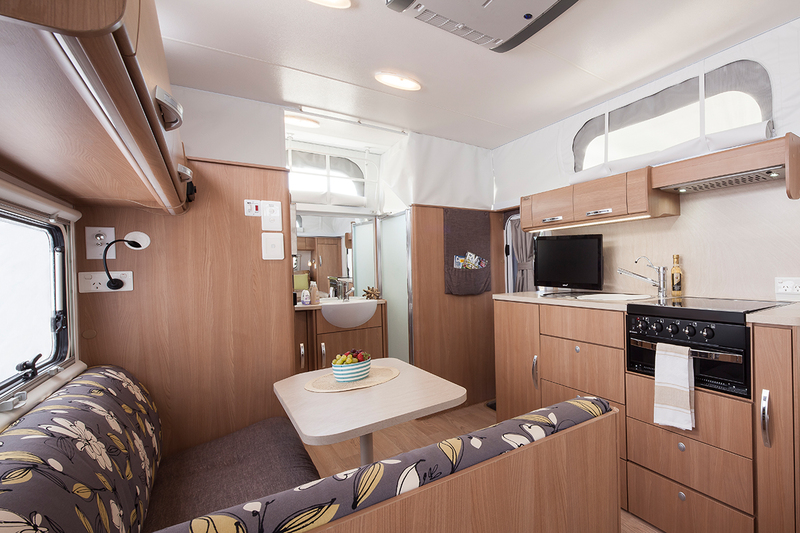 Whether you are looking for caravan Storage, new and used caravan sales, motorhome storage or sales, we are sure within our range of mobile homes you will find something that meets your needs and exceeds your expectations. 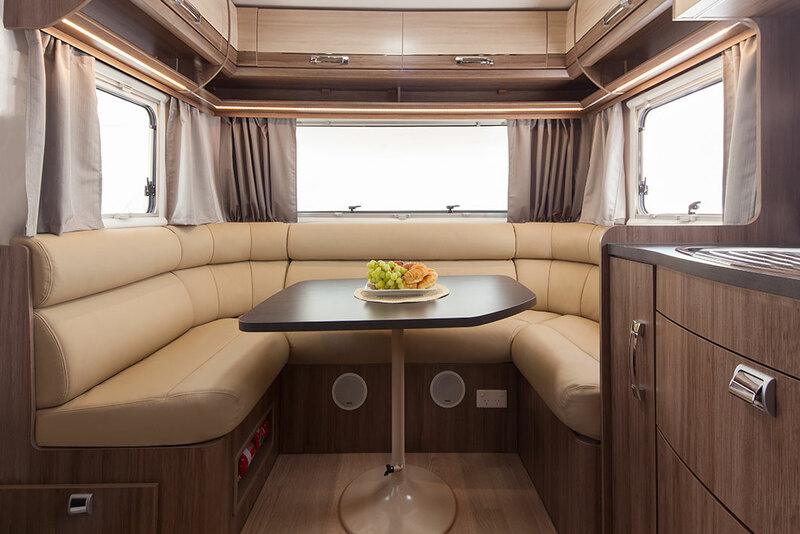 Most of our used Caravans have been have been stored with us and serviced regularly by us, so we know how well each caravan has been looked after. 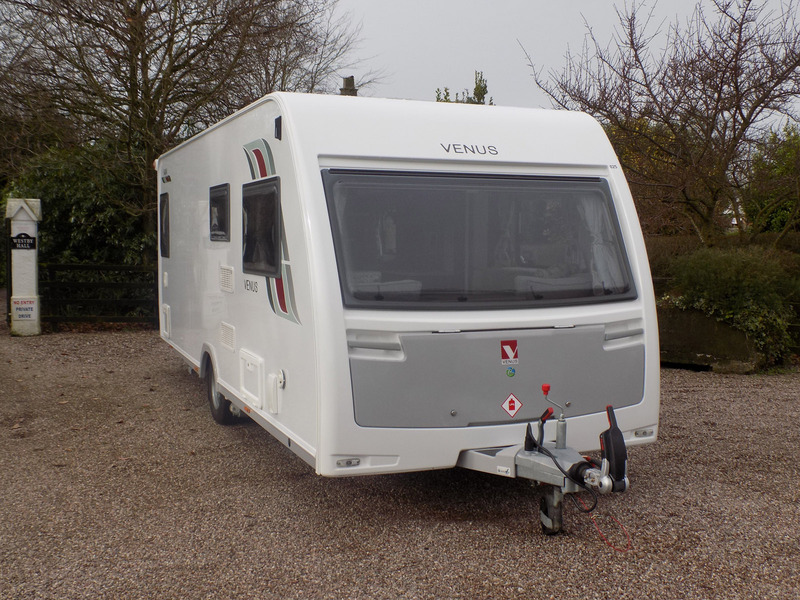 Browse through a selection of Caravans that have recently been added to our inventory.